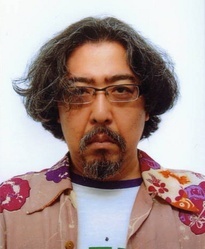 Bob Shirohata is a director of Japanese animation, best known for his work on the anime adaptation of Gravitation. His most recent work is directing the anime adaptations Hetalia: Axis Powers and Hetalia World Series. Other directing work of his includes Diamond Daydreams, Let's Dance With Papa, and Minami no Shima no Chiisana Hikouki Birdy (South Island - A Small Plane Birdies).